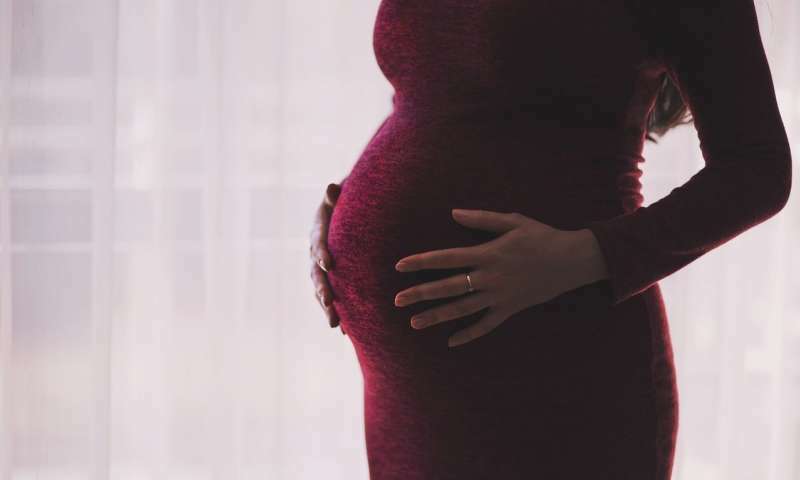 "We need to understand exactly what is happening—why do AVMs bleed in the first place and what is causing this substantially higher risk among pregnant women who have them?" Sheth said. "These findings could change the conversation of care for a very particular patient group. If we know a woman with a brain AVM is planning a pregnancy, it may be appropriate to treat the AVM before pregnancy or counsel for close monitoring during pregnancy."